What is your micro-moment of meaning? One of the hardest things to do in life is to pull apart the adversity moments and find the real gift in the event. There’s a motto that I share with my children and that I try to live by: “Don’t let fear conquer you—conquer your fear.” The emotion of fear has a wide-ranging impact on our psychological well-being and is at the center of so many of our choices, from moving to a new city or accepting a new job to choosing where to go on vacation and even our ability to embrace the good in the bad. Fear blocks our ability to be fully self-aware. Lean into to the emotion, not away from it. In Brené Brown’s book The Gifts of Imperfection is not only a great read but also uncovers why self-awareness and authenticity are so hard to achieve. Brown states, “It makes sense to me that the gifts of imperfection are courage, compassion, and connection.” It would seem to me, then, that the ability to embrace self-awareness is to acknowledge the fear of the truth, the shame of your past and personal your weaknesses. Taking your crucible for what it is, a gift, no matter how dark the moment may seem, can be the linchpin for developing self-awareness. 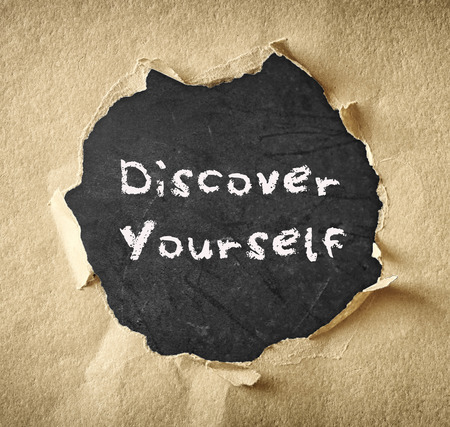 In the blog posts, Framing Your Authenticity, I state that authenticity is a culmination of several factors that are born out of one’s self-awareness. But more importantly, the deepening of one’s compassion, integrity, and ability create micro-moments of meaning is truly based on your ability to reflect on your crucible. Next week: What did they say about you at your funeral.